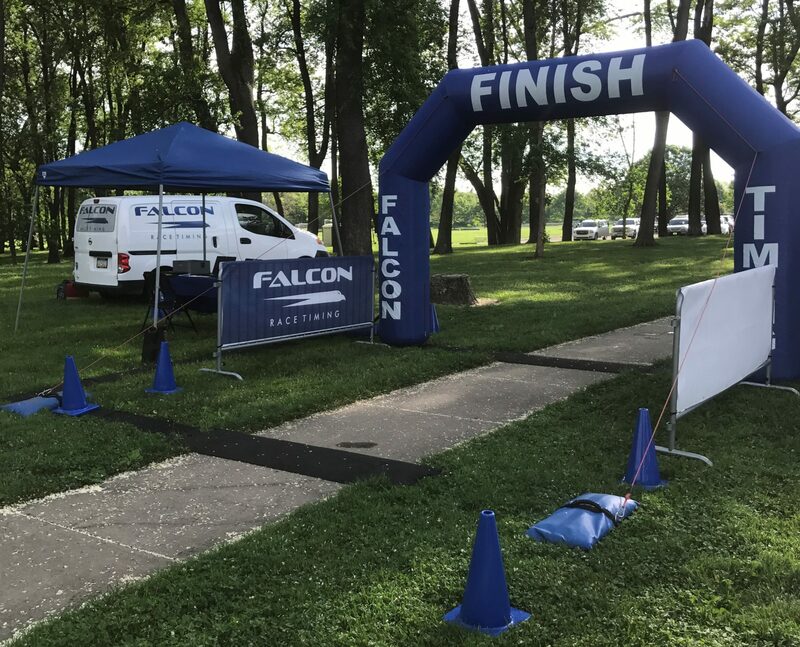 Putting on a race can be a difficult task, so when you hire Falcon Race Timing we want to make sure your event goes as smooth as possible. Below you will find the services that come with our base price, along with additional services you may elect to purchase. 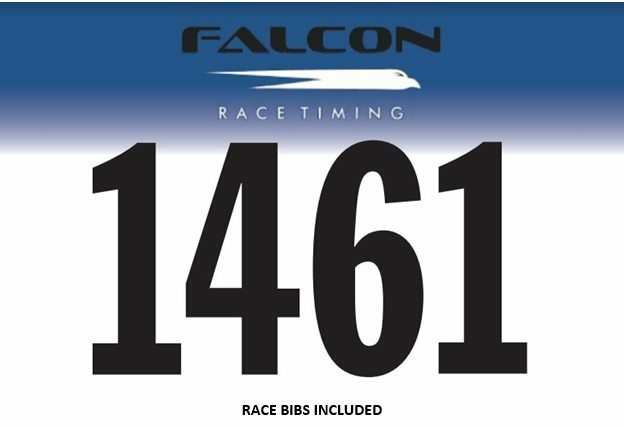 The information below will help answer questions for both the race director and the staff of Falcon Race Timing to ensure clear communication and eliminate future confusion. How much does disposable chip timing cost? Each event is different and therefore the price may vary slightly. We would love to discuss the details about your unique event, your needs, etc. and provide you with a fair and reasonable price. Email or call for more information. How far does your company travel to provide services? 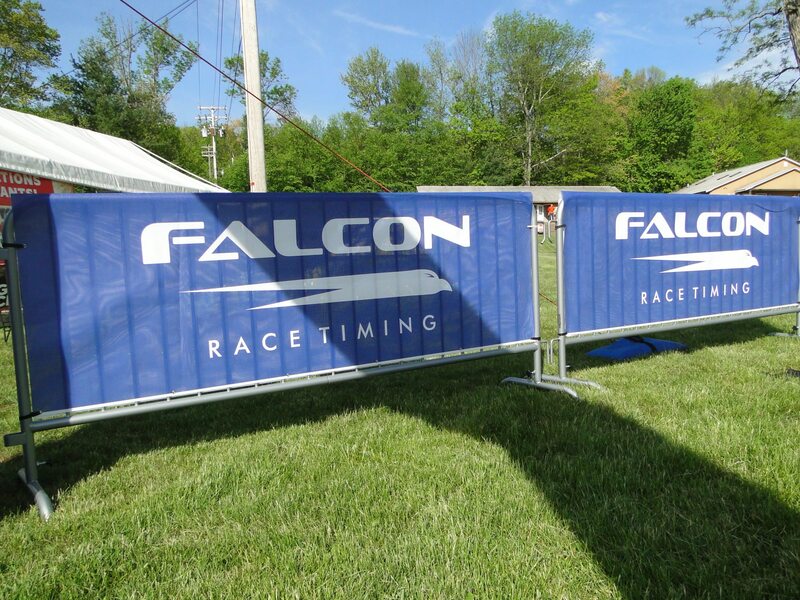 Falcon Race Timing has offices in Northumberland PA & Ithaca NY. We primarily service the entire state of Pennsylvania, New York, West Virginia, Ohio and Maryland. We are not limited to these areas and we don’t mind traveling to help provide top notch services to your event. What size events do you time? We work with events of all sizes. From smaller 5k races with 20-30 participants to events 3,000+ Our minimum base fee charge is 100 registered participants. We have enough equipment to service races with multiple timing points if needed. What makes disposable chip timing better? Immediate real time results, multiple backups in our system to avoid errors and misreads and less stress for the race director on race day. One less thing to worry about on race day is never a bad thing! We supply race bibs, pins and the disposable timing chip for all races. If you are looking for a custom race bib with your logo, sponsor name, etc. you will need to order that on your own. Can you help set up online registration? We strongly recommend online registration through RunSignUp.com for your event. We can set this up for you at no extra cost. Once set up, you will be given a username and password to view reports, edit content and download databases as needed. We will work with you right up until race day answering questions from potential participants about the registration process. Do you only time running events? No. We time triathlons, mountain bike, road bike, boat and paddle events and almost every other competitive sporting event that needs timing. My race is different than most events. Can you still time it? Races are different for many reasons. We can adapt to your event. You don’t have to adapt to us. Can you handle split timing points? Yes. We can handle as many split locations that you require. We can chip time the start, finish and as many points in between as you like. Some courses may even lap over the same timing point more than once. 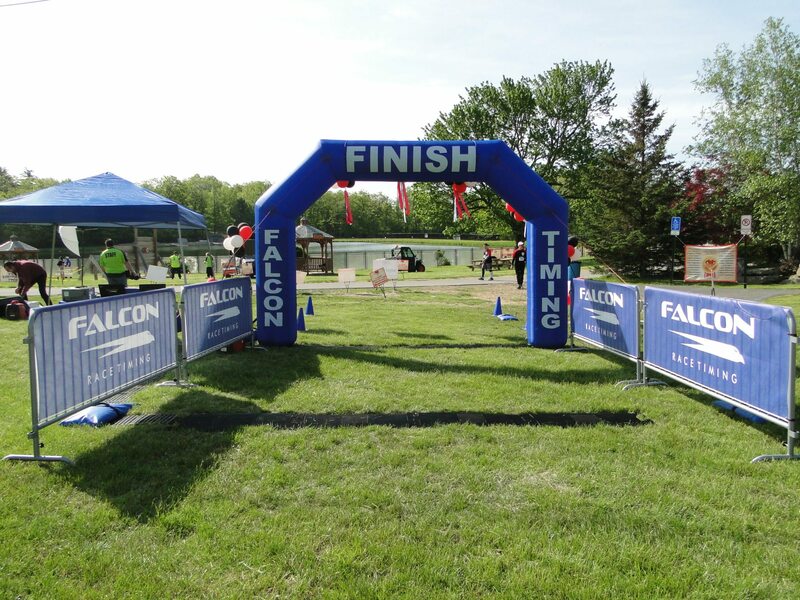 We can even set up an announcer screen at the finish line to call out participant names as they cross the line. Can you send race results via text message? Yes. We can even do it for free if you use RunSignUp.com for online registration! Will you send us the results so we can put them on our own website? Yes. We’ll send the data in any format you desire. We will always have the results on FalconRaceTiming.com and we recommend creating a link on your site that goes to your dedicated results page on our site. We need a couple of weeks at minimum to prepare our equipment for your race. We have many race directors who have hired us for an annual race once, and then they just ask us to come back – year after year. If you are interested in receiving a quote for your specific event or have questions regarding any of our services please view our CONTACT page and get started today.